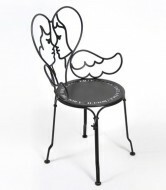 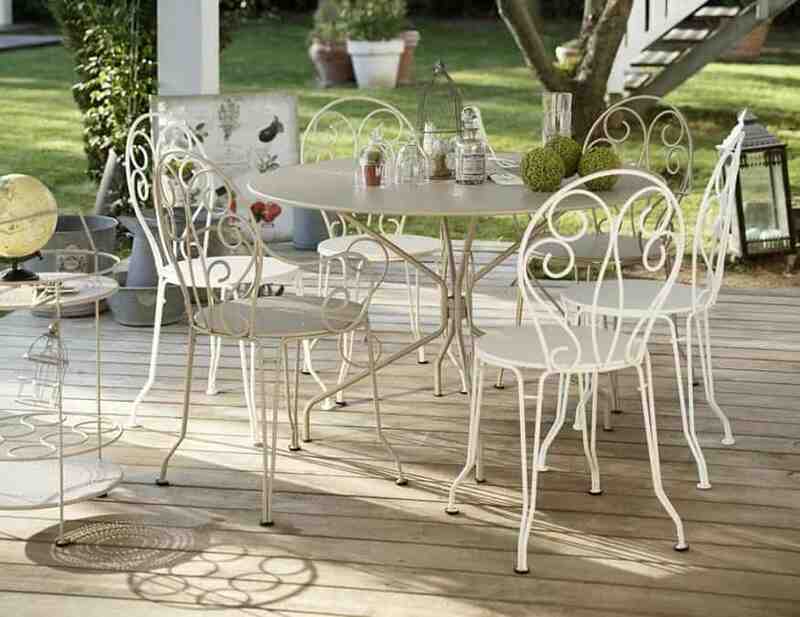 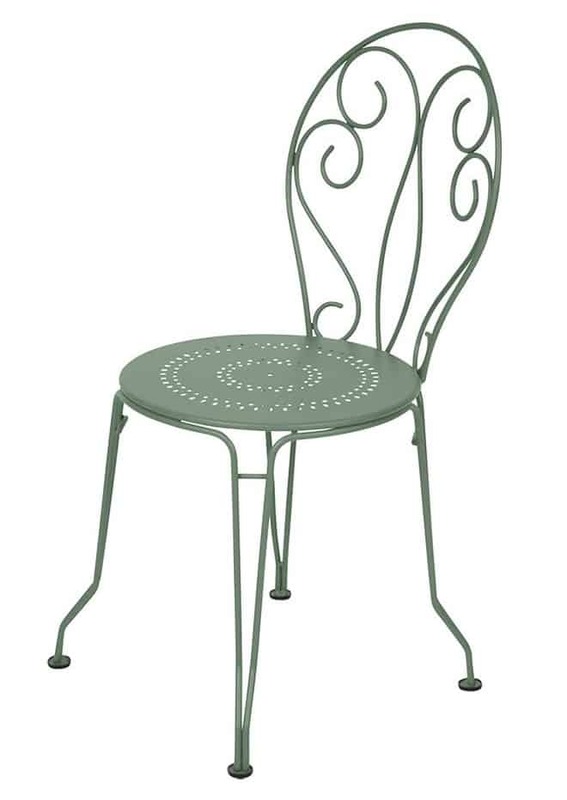 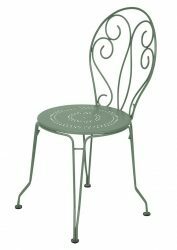 The Montmartre Side Chair is made of Metal and is available in 24 colours. 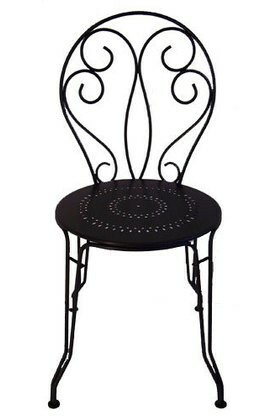 The Side Chair is stackable. 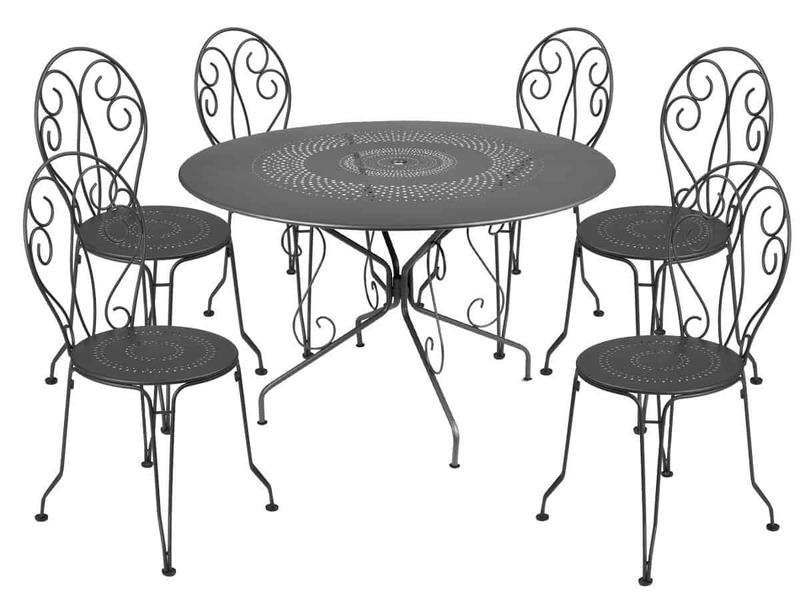 Family consists of Armchair and Dining Table.